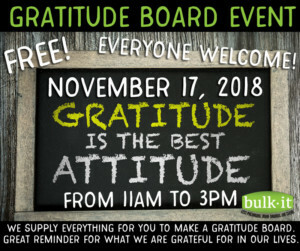 On Saturday, Nov 17, 2018 from 11am -3pm we are creating Gratitude Boards! We will supply everything for you to make your own gratitude board. 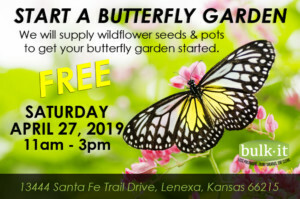 Everyone welcome! Great reminder for what we are grateful for in our lives.